Well, actually, I shower in the morning. But tonight I'm going to a shower... a baby shower for a new mom at church! And baby showers mean baby quilts, yah? The mom-to-be doesn't know if she's having a boy or a girl, but I probably would've made the same quilt either way. I'm just not a pastel person, y'know? 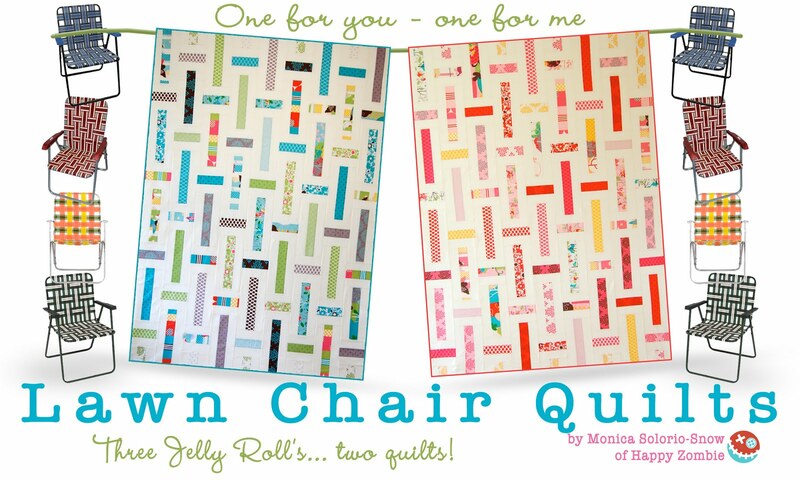 A summer baby deserves (my version of) a lawn chair quilt, yah? I love, love, love the wrinkly vibe a quilt has after it's been washed a time or two. And that batik fabric in the border is my personal all-time favorite. I'm hoarding what I have left for The Perfect Project. For me. But in the meantime, I sprinkle a little of it here and there. Just right for a summer quilt. I'm sure she'll love it! I certainly would! I also love the crinkliness of a quilt. I LOVE, LOVE, LOVE it! So incredibly spring-y! Love it! And the batik? Oh my, yes! Yah. Even more than a lawn chair, it speaks of sunshine and the lake ~ yay for summer! Super quilt. I haven't started a new quilt in years. I too like bold colors because then you can use them for pretty lap quilts or throws. That is a perfect quilt - for a girl or a boy! 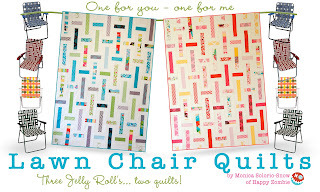 I have a feeling that little one will make that quilt a security blanket - just too sweet!